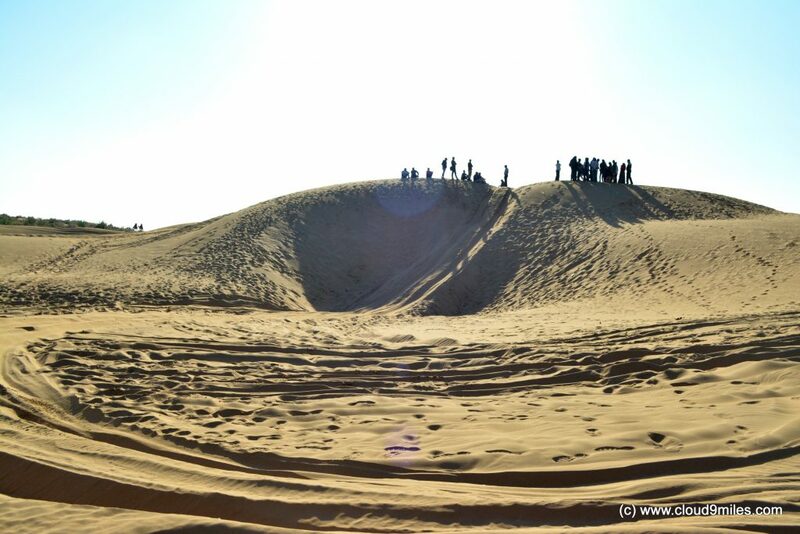 Sam Sand Dunes are situated at a distance of approximately 42 km from the city of Jaisalmer. 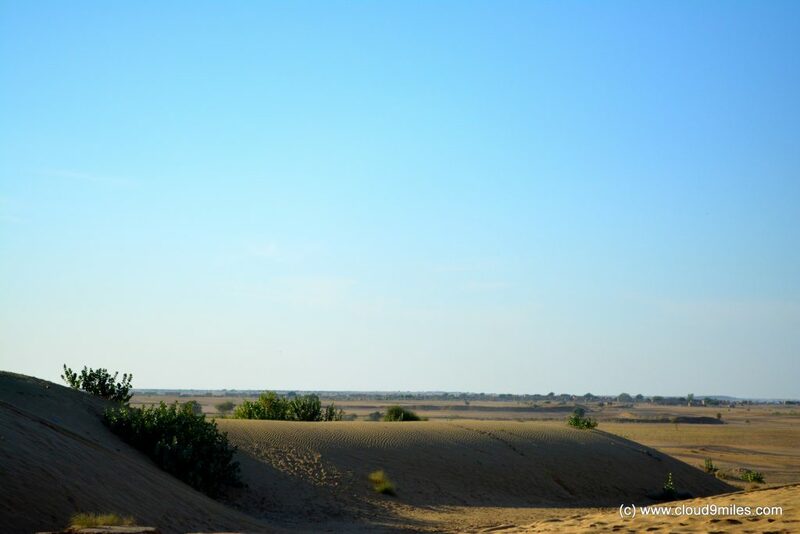 Located in the midst of the Thar Desert, away from historical forts and colourful markets these sand dunes are amongst the must see places in Rajasthan. 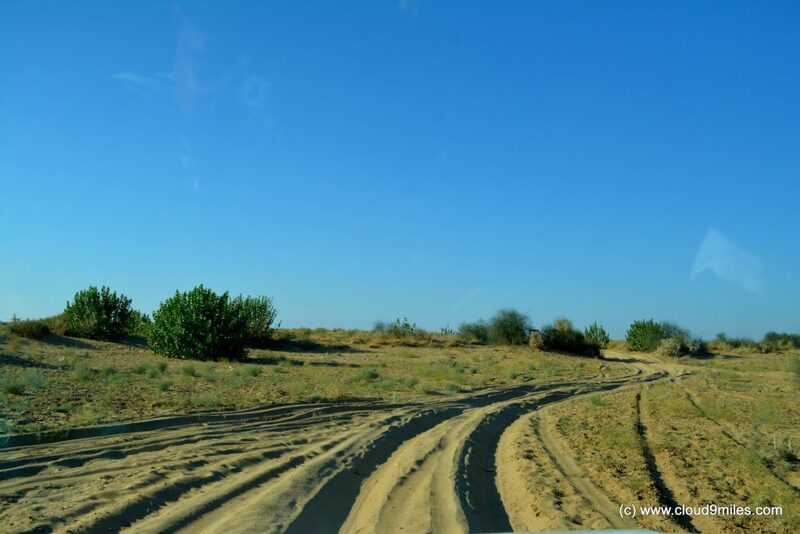 The road leading to Sam Sand Dunes is very well-maintained by the Indian Armed forces. 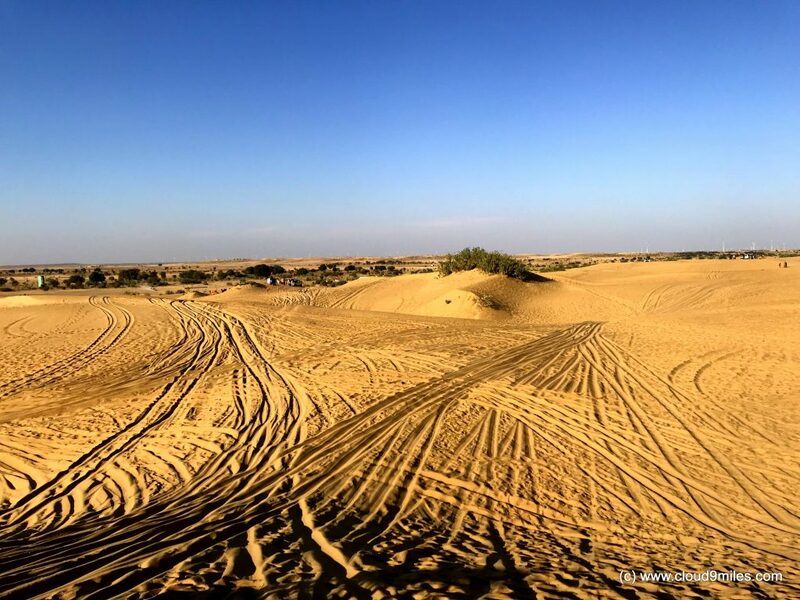 The dunes are a wavy stretch of golden yellow sand stretching for around 2 kilometres along the borders of the Jaisalmer Desert National Park and offer a very picturesque and unobstructed view of the true expanse of the Great Thar desert. 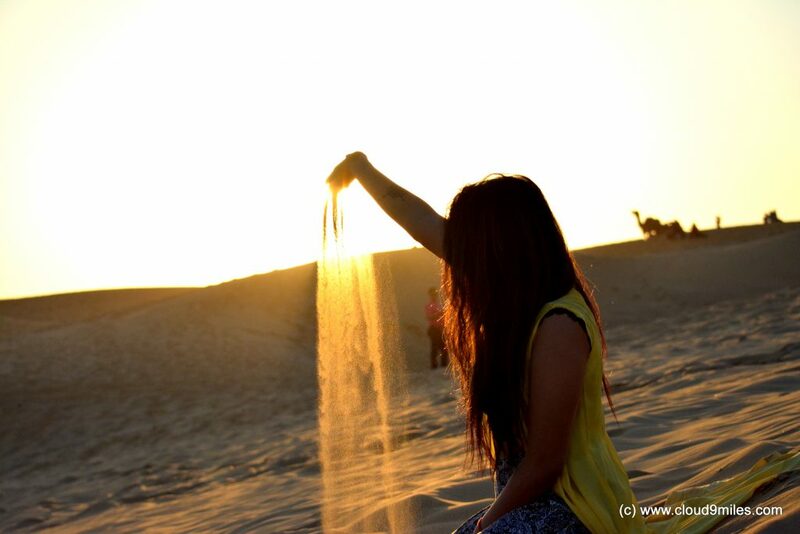 The silky sand dunes are undeniably one of the most picturesque in the region. 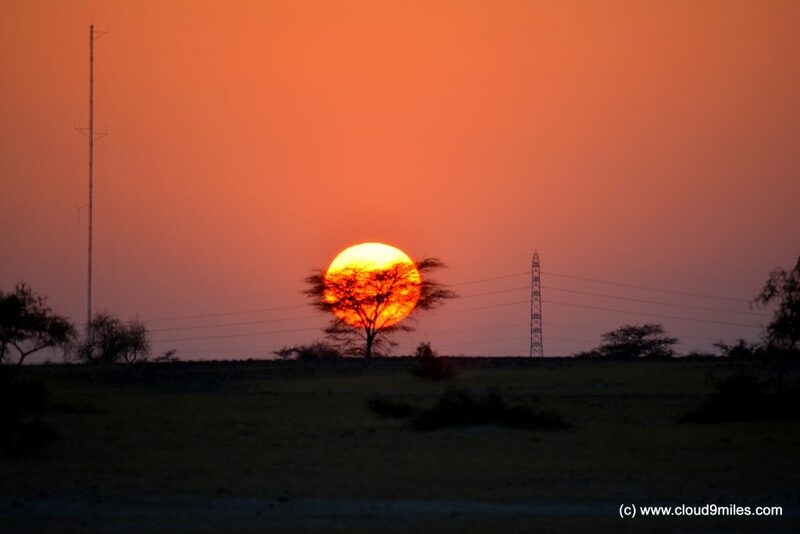 Travellers come here to witness the sunrise and sunset and the brilliant panoramic masterpiece they create over the vast expanse of barren land. 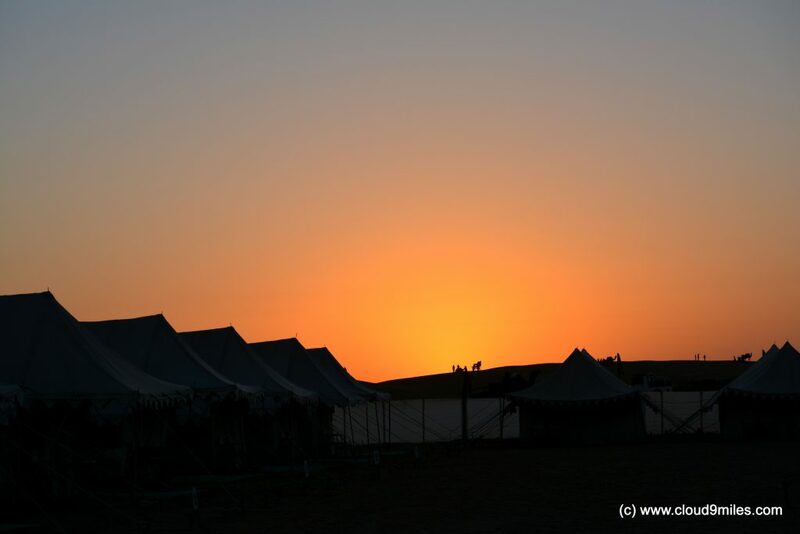 There are various option of desert camping where one can stay in mud cottages and Swiss tents, right next to the dunes. 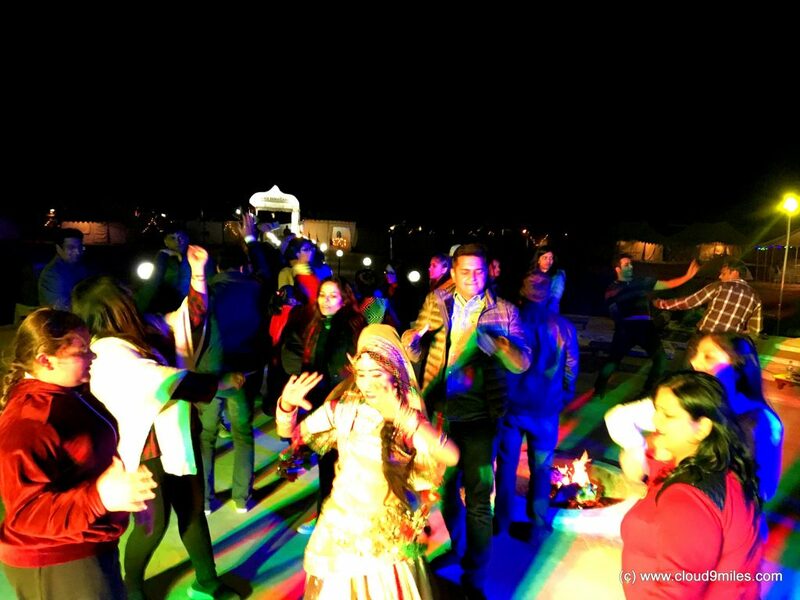 During the stay, people can enjoy special dance and music performance by Rajasthani performers along with relishing vegetarian and non-vegetarian delicacies. 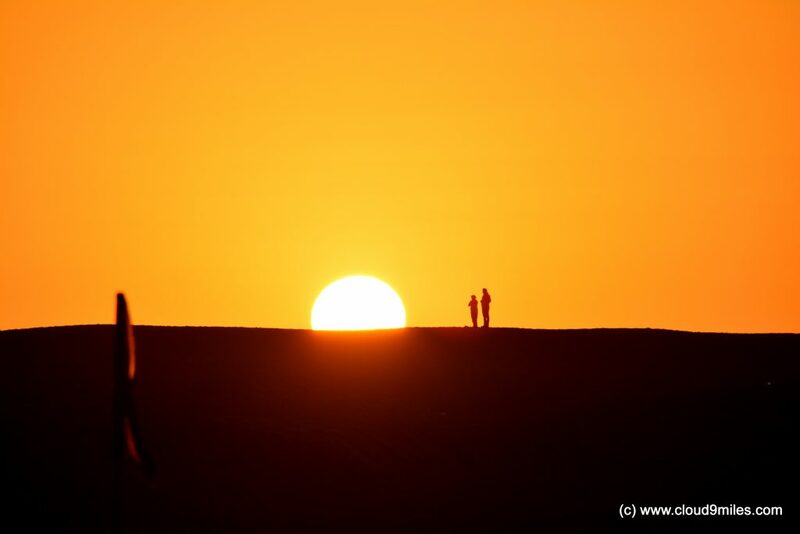 Camel and Jeep Safari on the dunes is the most popular activity in the area apart from grazing the stars from your camp. 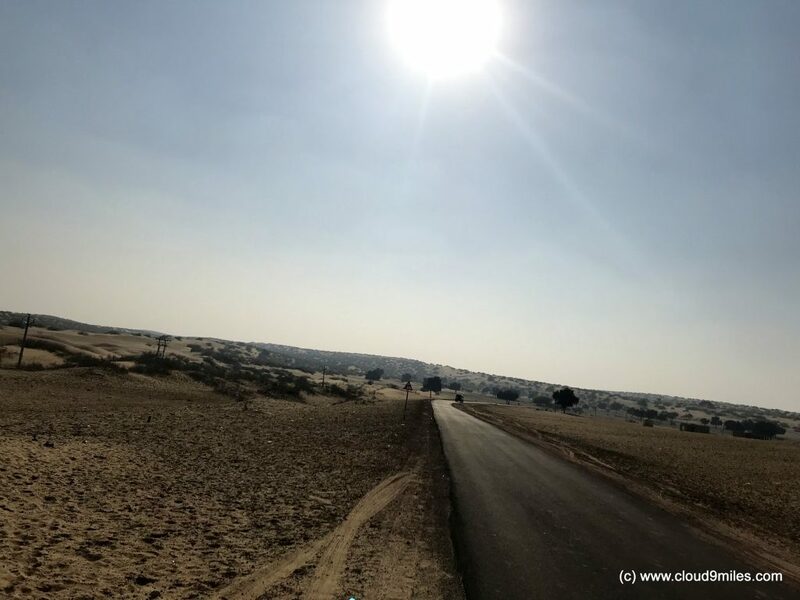 We have already covered white desert at Rann of Kutch and this time we have decided to explore the golden sand dunes of Thar Desert thereby bidding farewell to 2017 and starting our campaign for 2018. 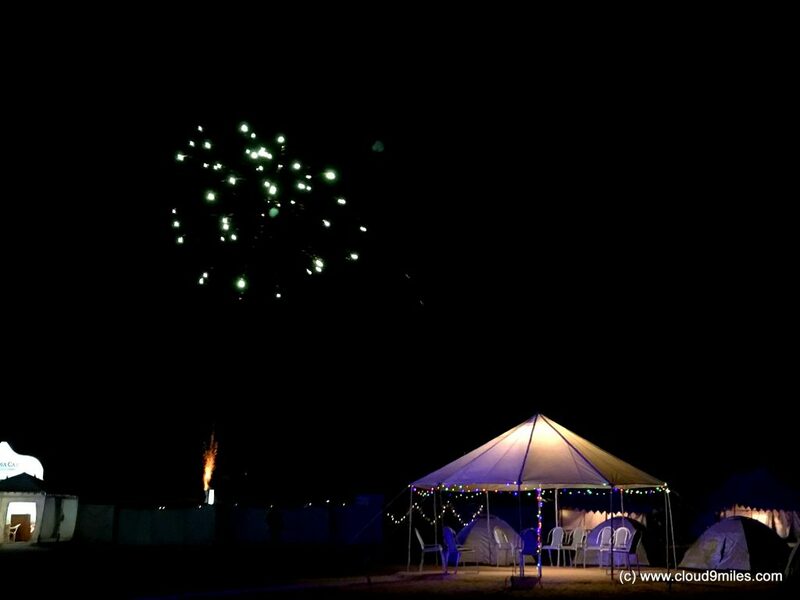 Considering New Year eve in mind we have pre-planned our trip and had already done the booking in advance at Oasis India Camps with a reference from fellow blogger. Finally, the day has arrived which we were eagerly waiting for but it wasn’t a smooth start for the journey. As usual a road trip with some twist and excitement isn’t enticing. Due to some unavoidable circumstances we started at 5 p.m. around for hour delay from our schedule time but still we had Bikaner as our stopover target for the day. 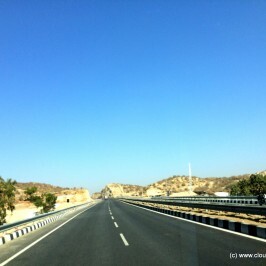 We started cruising on the highway and post Shahpura we ventured on the state highway which is not in a good shape for initial 30 KM. It was pitch dark with very less movement on the road but got better afterwards and we started covering the distance at a decent speed. We continued on the highway with any halt and reached Bikaner at 2 a.m. thereby achieving our target. We went for a small overnight halt to refresh ourselves with achieving our final target as per the schedule. 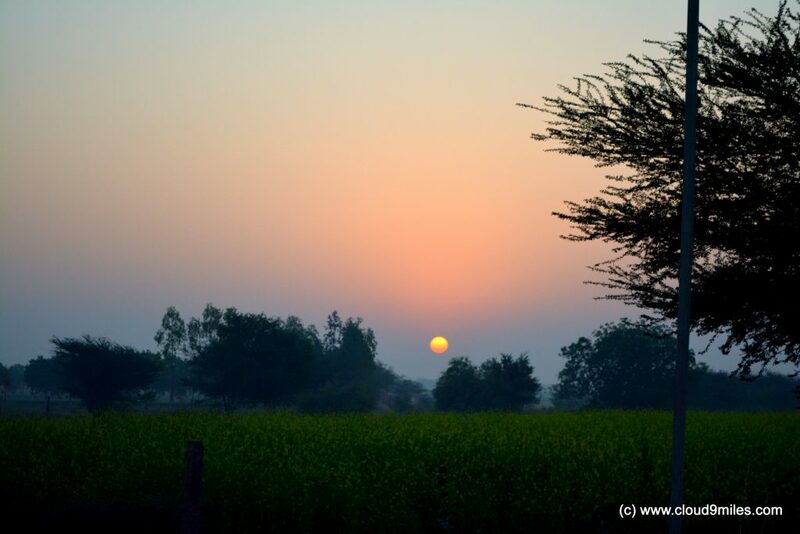 By 6 a.m. we started our onward journey from Bikaner and the real road trip began with enticing view all around. 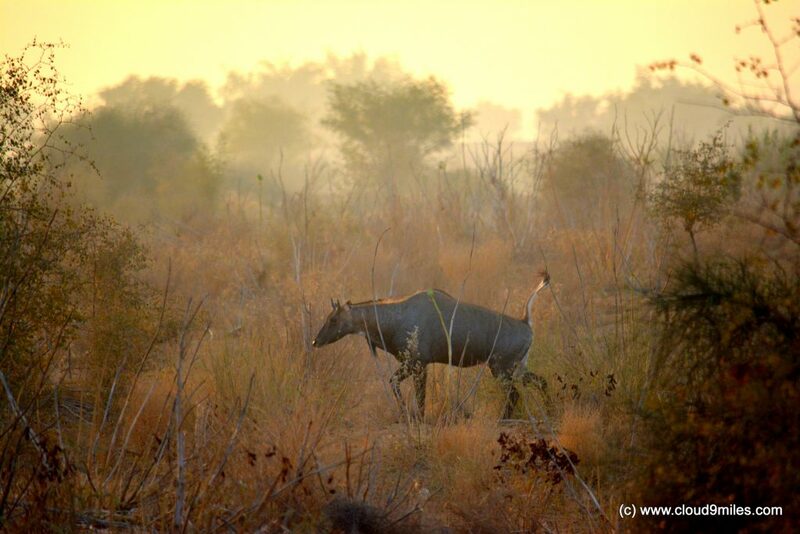 On the way we spotted deer, peacock, and nilgai besides the highway as well as a beautiful sunrise. Those 3 hours of sleep was sufficient enough to rejuvenate all. We reached Jaisalmer at 12:30 p.m. with a halt of 1 hour for breakfast. 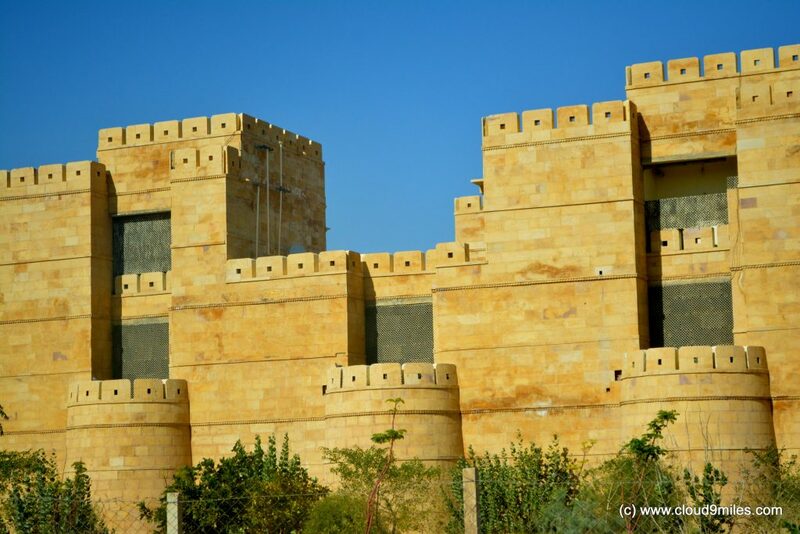 We were very fascinated by the looks of Jaisalmer and the architecture as well as texture of the city was a reminiscent of the sand dunes and desert. 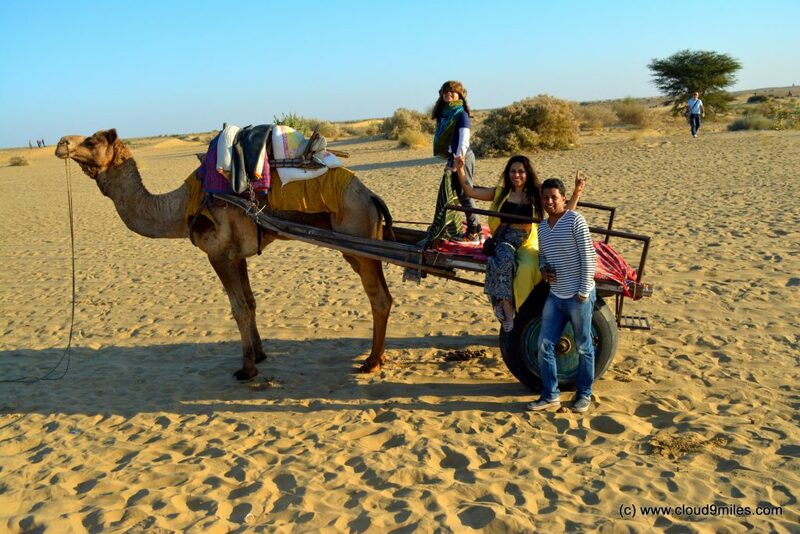 The seesaw ride from Jaisalmer to Sand Dunes was altogether a different experience with mostly barren landscape all around. The first glimpse of sand dunes was a sight that will remain in our heart forever. It faded away all our fatigue of long journey and we were all decked up for our stay at this beautiful place. We were even more thrilled by the location of our campsite which was just opposite the sand dunes. We completed the check in formalities and entered our tent to get afresh for the adventure. Camels are the lifeline in the barren deserts of Rajasthan, and they are not only used for commuting or goods carrying, but are also a source of income for local people. Camel Safari in sand dunes is very popular amongst tourist. 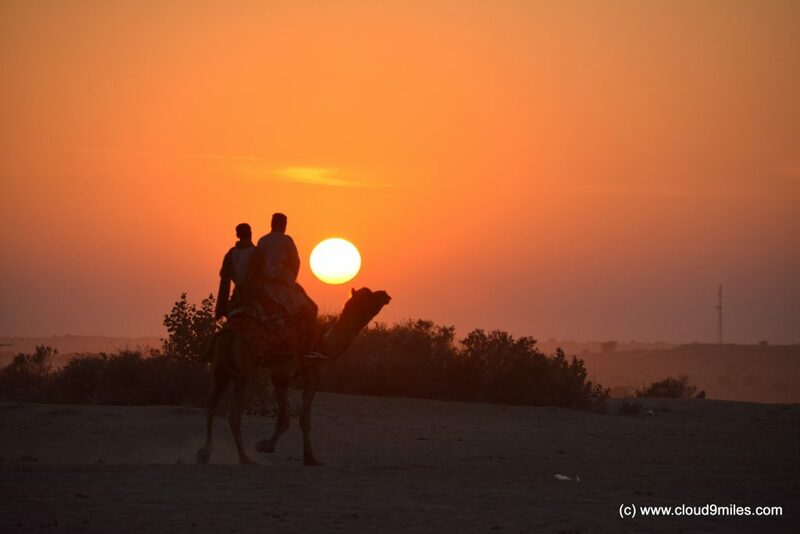 One can either hop on a camel or camel cart for a ride on the dunes. The local villagers are engaged in running this business. 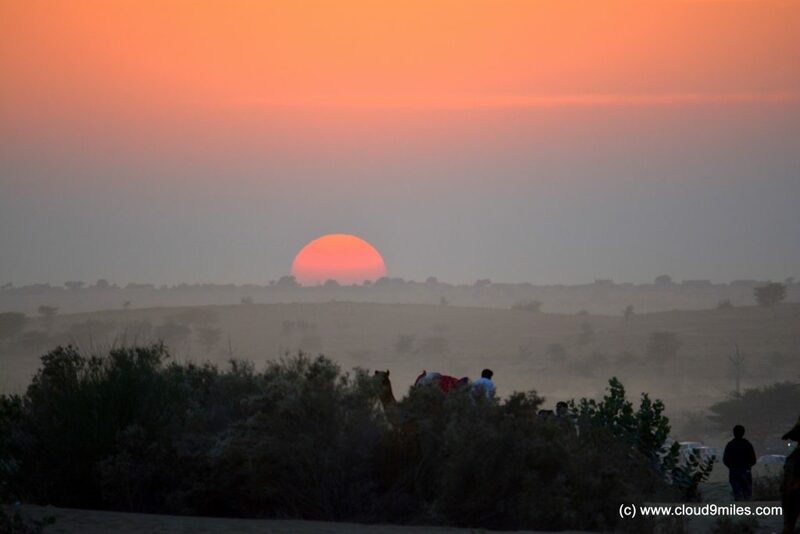 We took a small camel ride and experienced the true wilderness & beauty of the open desert. However, one needs to be aware of dishonesty and stay away from extravagant rates for a camel ride. Also, even if you don’t require they will keep coming to you to take the ride with false commitments which was a turn off for us. 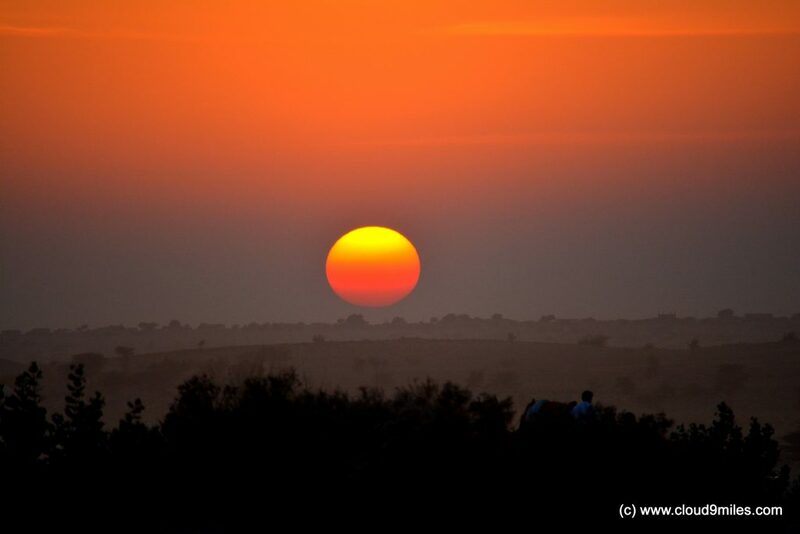 Jeep Safari is the ultimate thrill experience near Sam Sand Dunes which should not be missed at any cost. 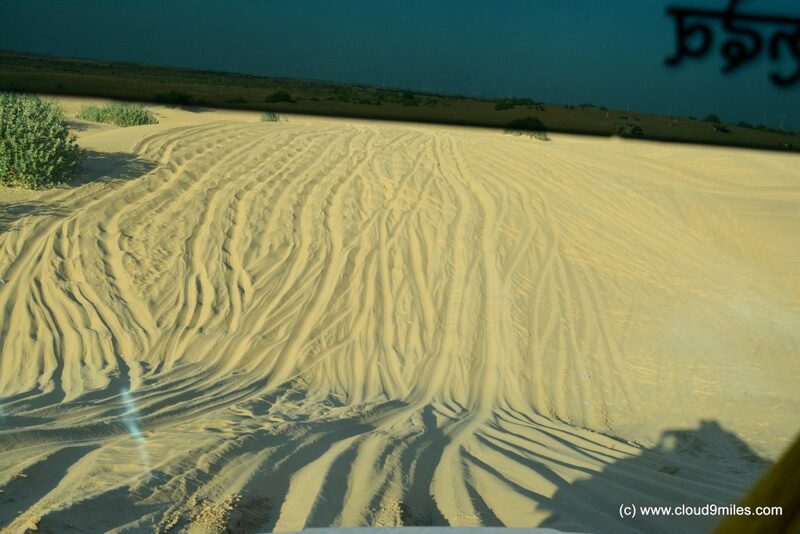 We were amazed with the skills of drivers and the way they manoeuvred the vehicle on the dunes. The drive through the heaps and trenches of the vast stretches of sand deep inside the heart of the desert was an experience of the lifetime. We enjoyed every bit of Jeep Safari including the midway halt on the desert. 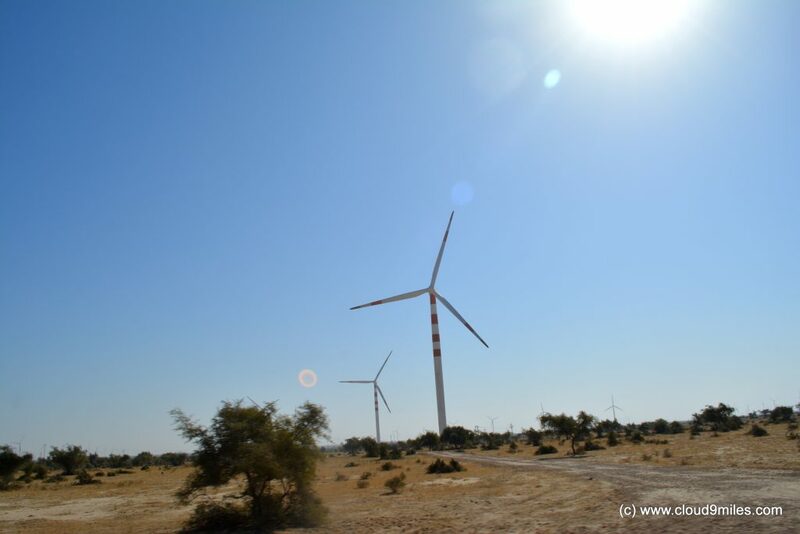 It was a desert adrenaline rush as the time the driver accelerates power driving through the crest and troughs of Thar Desert. It’s all fun even if it gets too one mighty tough ride; we laughed and screamed uncontrollably throughout our ride. 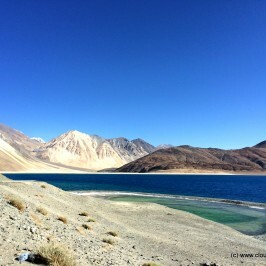 During midway halt we relaxed and enjoyed the scenic beauty of desert with very less crowd there. We strolled on the sand and even slid on the elevated slope for more fun. We did Jeep Safari around 4:30 p.m. which is actually the best time to do it. 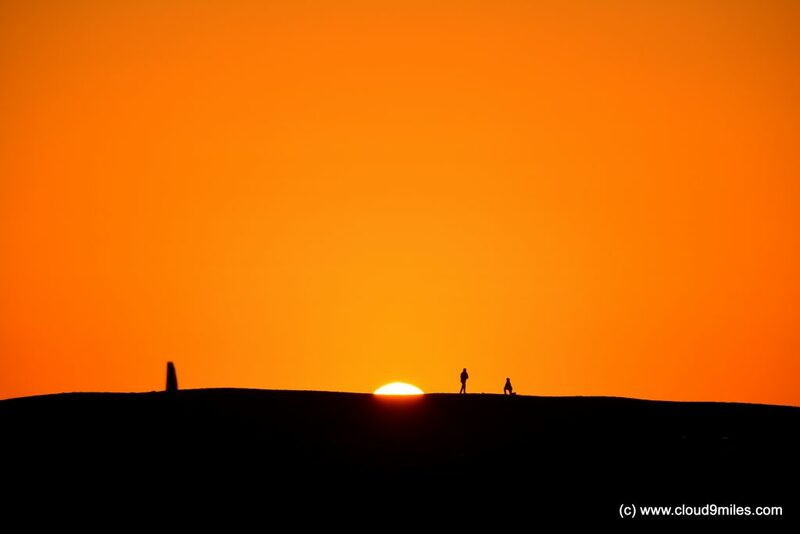 Sand dunes are one of the best places for photography lovers and are best for sunset as well as sunrise. The desert at the Sam Sand Dunes offers an unobstructed and clear view of the desert which makes for picture-perfect frames. 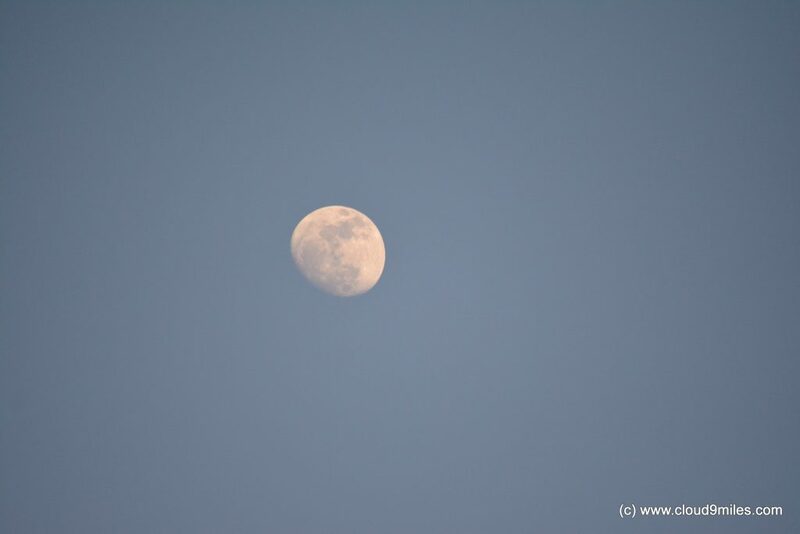 We were able to capture the sunrise and sunset in all its beauty. It was an amazing site and we were dumbstruck with awe. The vivid colours of sunset were a foregone site in cityscapes. Even the sunrise was equally beautiful and the positive energy was omnipresent there. 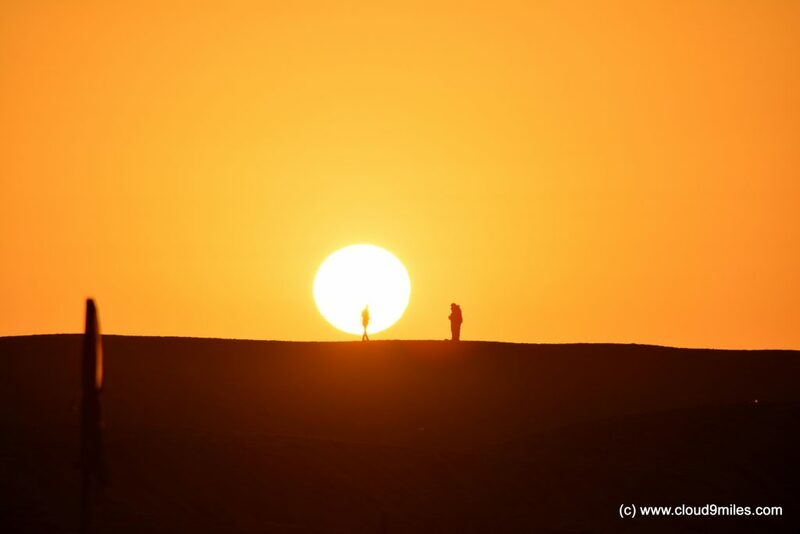 The amazing view of sunrise and sunset will remain embedded in our heart till eternity. 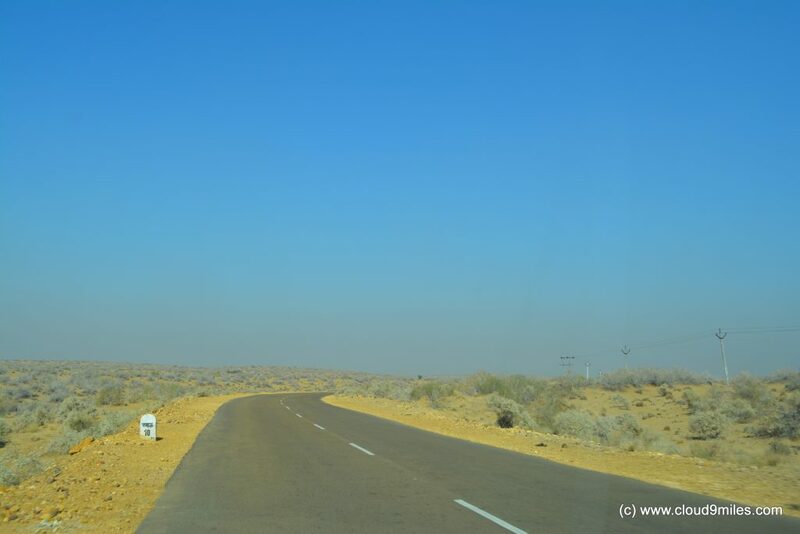 After an eventful day, the next big affair on our itinerary was a 220 KM round road trip to Tanot and Longewala through vast expanse of Thar Desert. 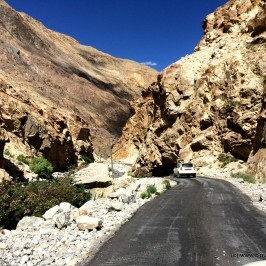 There are many roads in India that leads to border, through the mountain passes, through the forests, through the plains and also through the deserts. 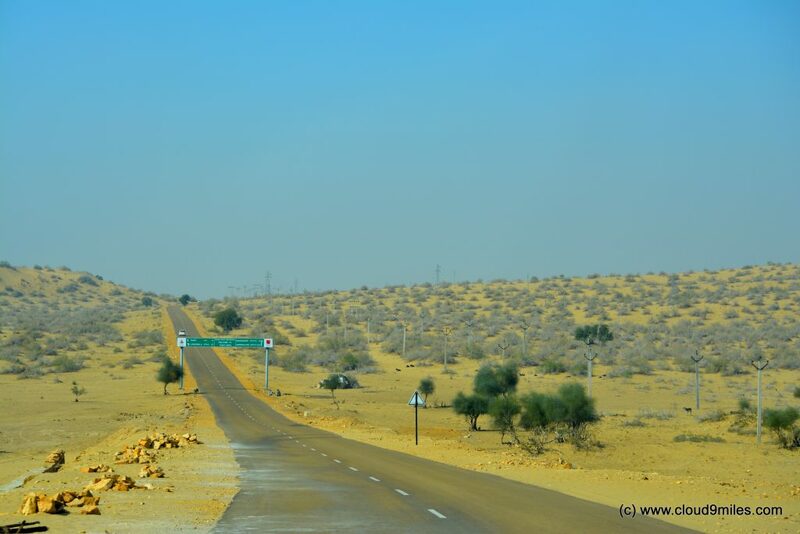 The road that we were travelling on next day was leading us to India – Pakistan border through desert. Tanot and Longewala has witnessed the 1971 Indo-Pak war and is a symbol of pride of our brave soldiers. Post breakfast we started our tour and staright away started crusing through narrow but beautiful roads of interior Rajasthan. 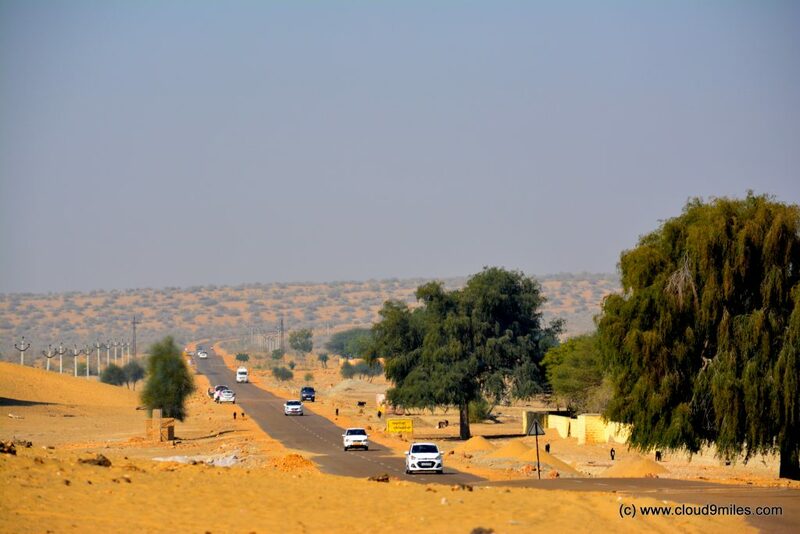 Driving through them was a pure delight with panoramic view of vast expanse of Thar. 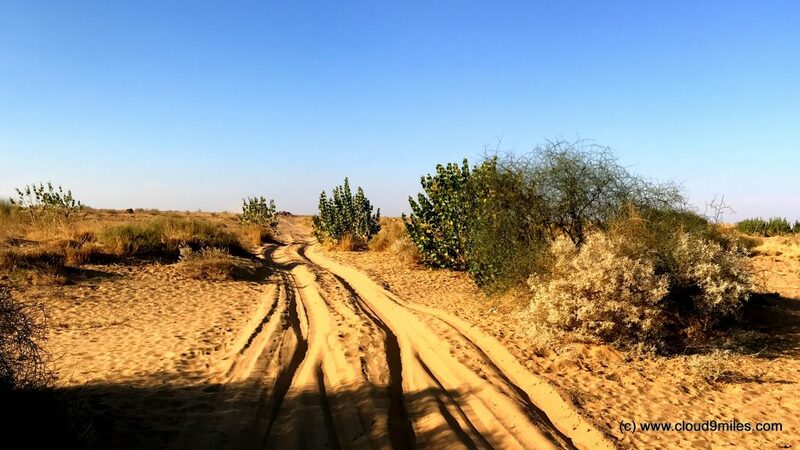 Before reaching Thar Desert we had imagined that there would be vast expanse of barren stretches covered with sand dunes but in reality the road passes through the landscape filled with thorny shrubs and occasionally through tiny hamlets. We were cruising through the desert only with very sparse population. There were stretches of straight road with lots of up and down on the sand dunes. 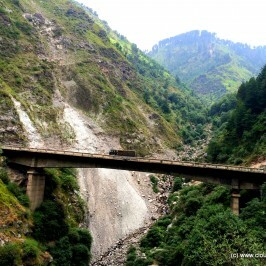 We were continuously moving upwards and downwards on the road for a roller coaster drive. 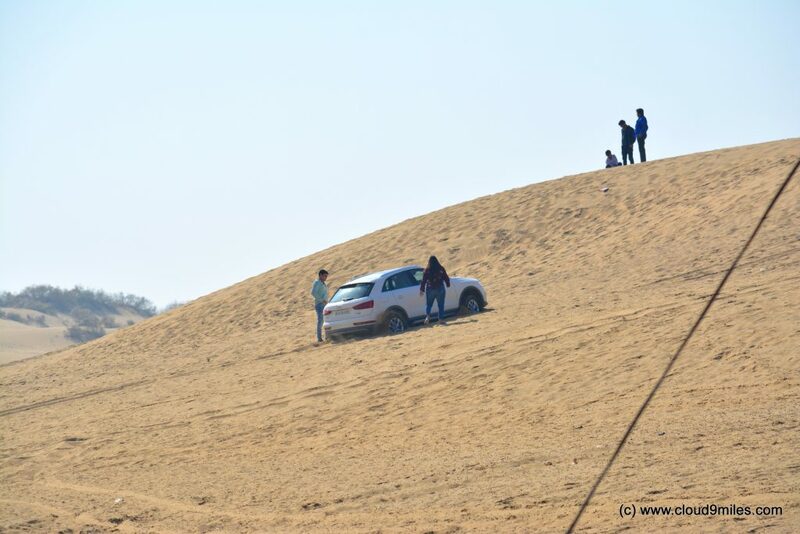 One of our fellow traveller became adventurous and decided to conquer sand dunes by car but got stuck mid way due to lack of experience but still it was worth doing it and with the help of local we were able to came out of the dunes. We reached Tanot a small village with a population of around 500 people in two hours. It is the last point on that road where Indian citizen can go without permit. To visit the international border, that is 15 KM further from Tanot and is under BSF, one need to obtain a permit from Jaisalmer. We visited Tanot Mata Temple which has miraculously withstood continuous shelling during the war with not a single bomb getting exploded on the temple. 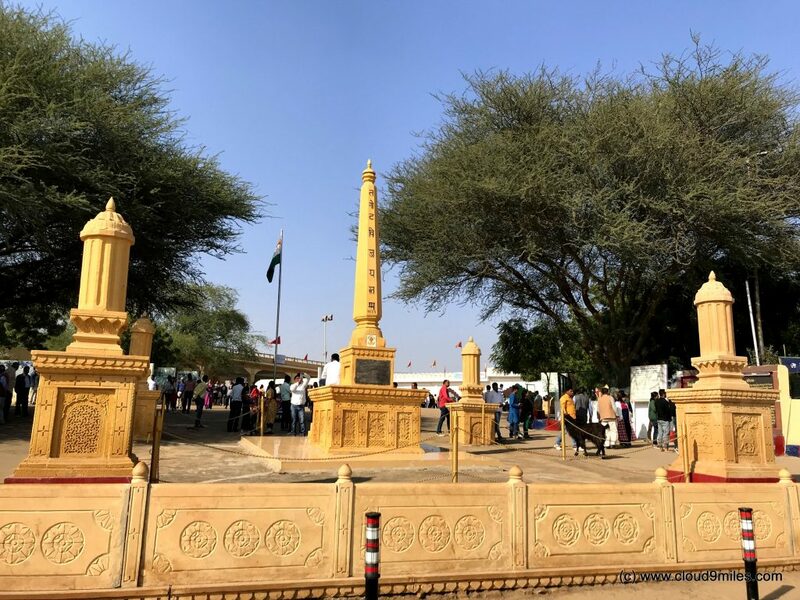 A victory pillar, known as Tanot Vijay Stambha was erected at the main entrance of the temple in the memory of the great soldiers of the battle of Longewala. Few live shells are still kept in temple premises for tourist attraction. After paying homage to Tanot Mata we proceeded towards Longewala which is 38 KMs away from Tanot. 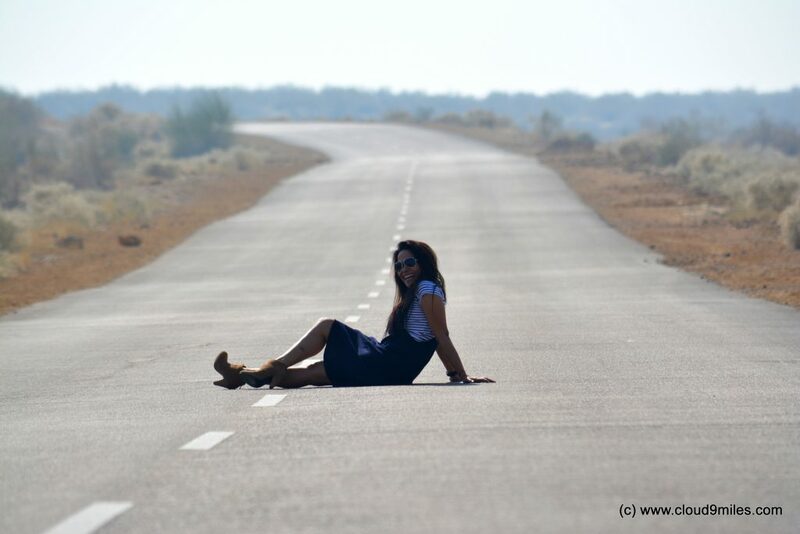 Tanot – Longewala road was a real drive through Thar Desert. 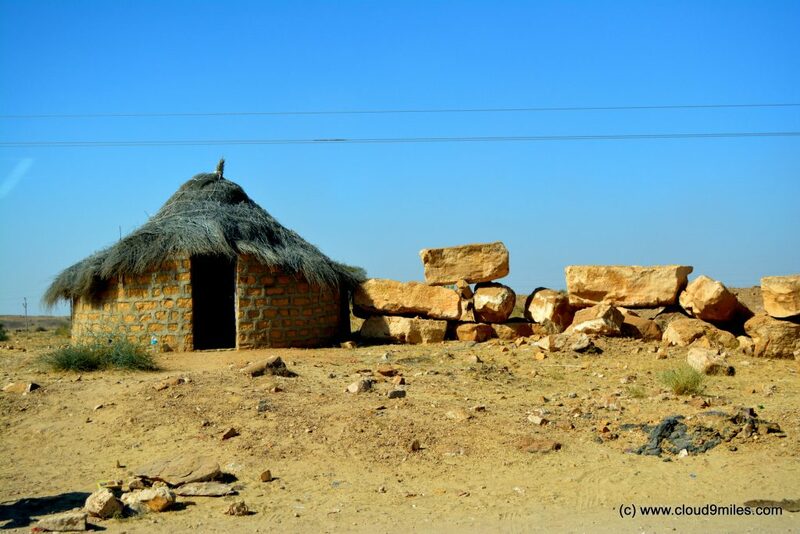 It gave us the true sense of Thar Desert. With vast expense of shrubs and sand dunes; very sparse population with tiny hamlets in between with few huts was a treat to watch. The entire road runs parallel to the border, approximately at the distance of 20 KMs. We helped fellow travellers on the way who were stuck in dunes and kept our tool kit busy. It again reminds us the spirit of true travellers going through remote locations; that they are the only companion for each other. 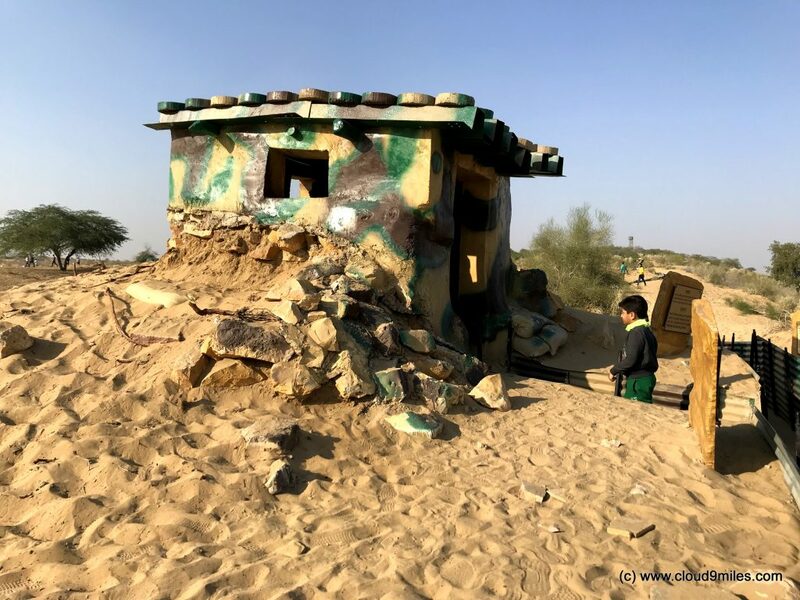 In an hour we reached Longewala where BSF bunkers are the only human settlements. It was the famous battleground of 1971 war that became a graveyard of Pakistani Tanks, other vehicles and supported machineries. A T-59 tank, hit by an Indian RCL gun at the same spot, is still there on display with some other vehicles lying around in the sand. We really felt proud of our soldiers. After spending some time at Longewala we headed back to our camp. The last 5 KM of our journey was pathetic due to heavy influx of tourists and traffic jam caused by the same. We finally managed to reach our camp for a fun filled evening on New Year’s Eve. When you are at Sam Sand Dunes, you must stay at one of camps and enjoy overnight stay under open sky with zillions of twinkling stars. Campsites are in abundance during peak season and offer accommodation facilities in swiss tents or mud cottages along with meal services. 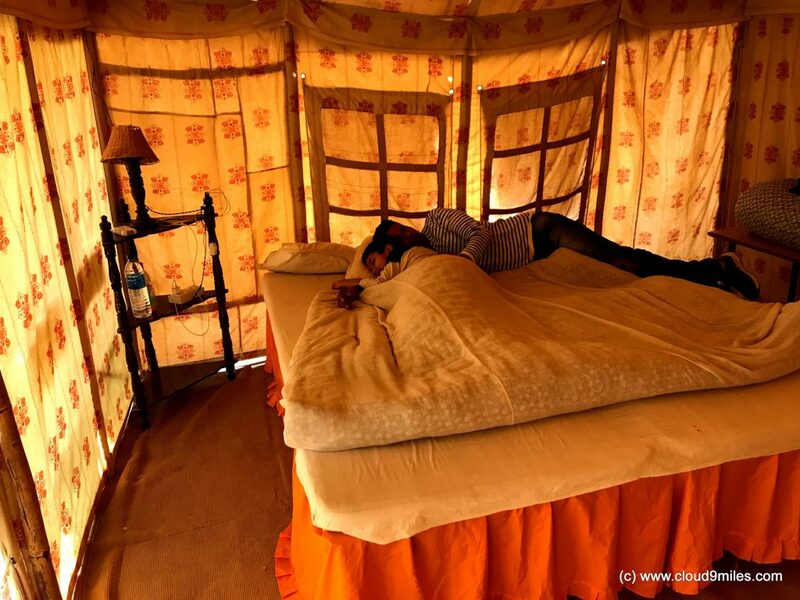 We stayed at Oasis India Camps for two days i.e. 30th and 31st December which was just opposite the dunes. It was fairly organised and managed where prime importance was given to the safety of the guest. Post dawn no one was allowed inside the camp except the guests who have booked accommodation with them. 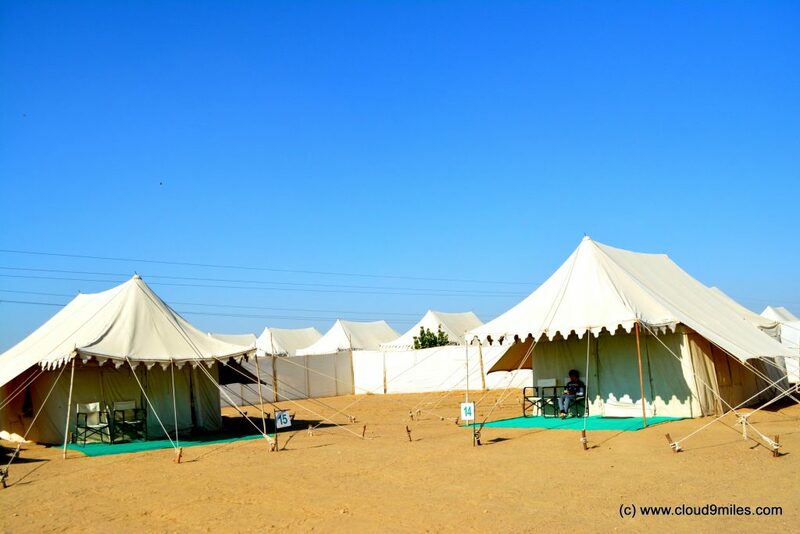 On 31st the place was over crowded and seemed rowdy as well but caretakers at Oasis India Camps ensured that there were no intruders inside the camp. 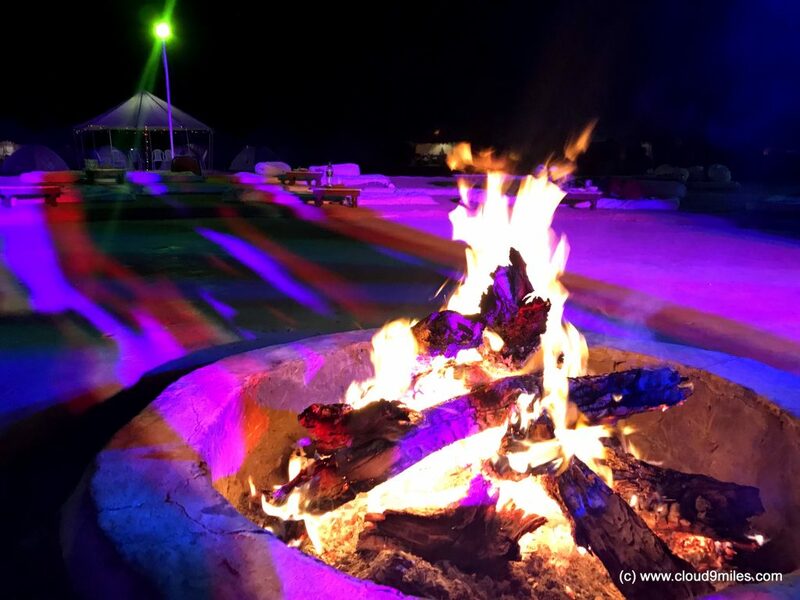 Camping is one of the best ways to enjoy the beauty of desert with bonfire during the night under star-lit sky. 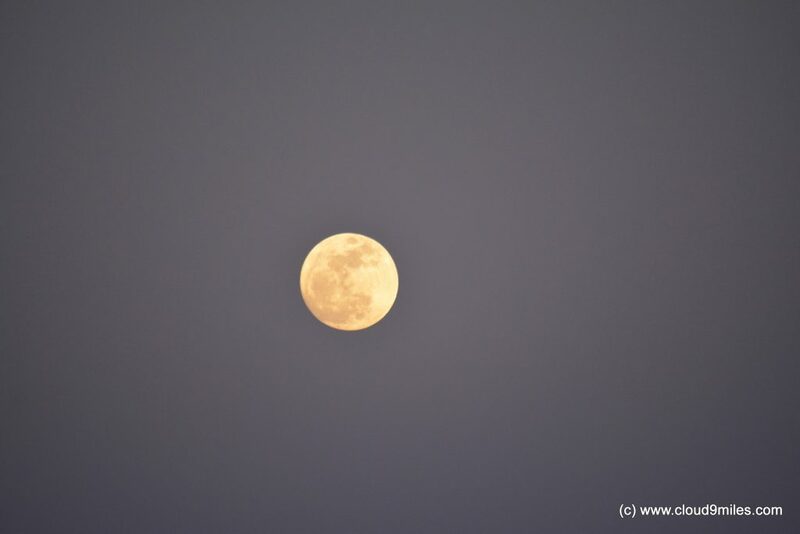 After sunset, there is nothing much to do apart from stargazing and bonfire. 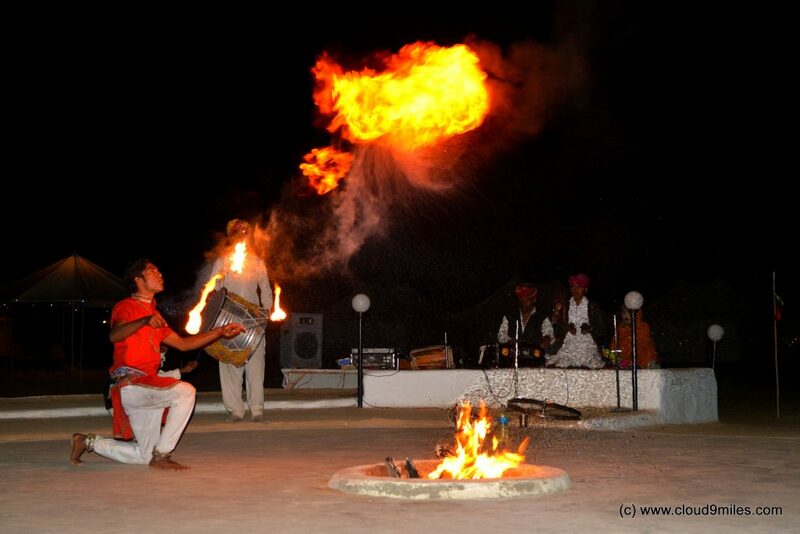 To brighten up the evening camps arrange local artists who thereby perform, traditional Rajasthani folk music and dances. 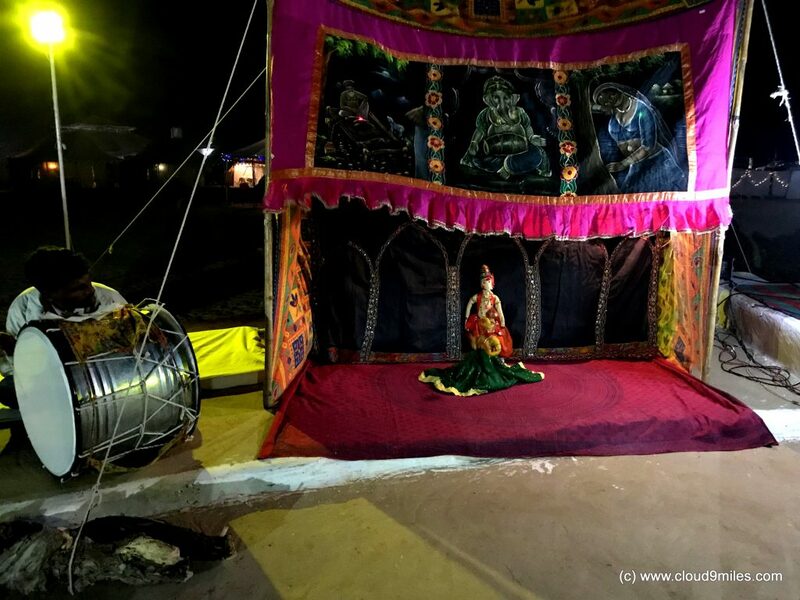 The music performances were accompanied by puppet show and different rustic instruments vogue in folk music. The dance performances included the renowned folk forms like Kalbelia dance, Fire Dance and Bhawai Dance where the dancers performed with a tower of pitchers on their head. This was followed with DJ Music and dance to bid farewell to previous year. We enjoyed every bit of our evening and embraced the New Year with fireworks organized by camp. After an eventful day we retired in our tents with a target to start our return journey. Our return journey was smooth with an overnight halt after Jaipur and reached Delhi as per schedule. An enticing round trip of 2010 KM was all that needed to start off our travel campaign for 2018. 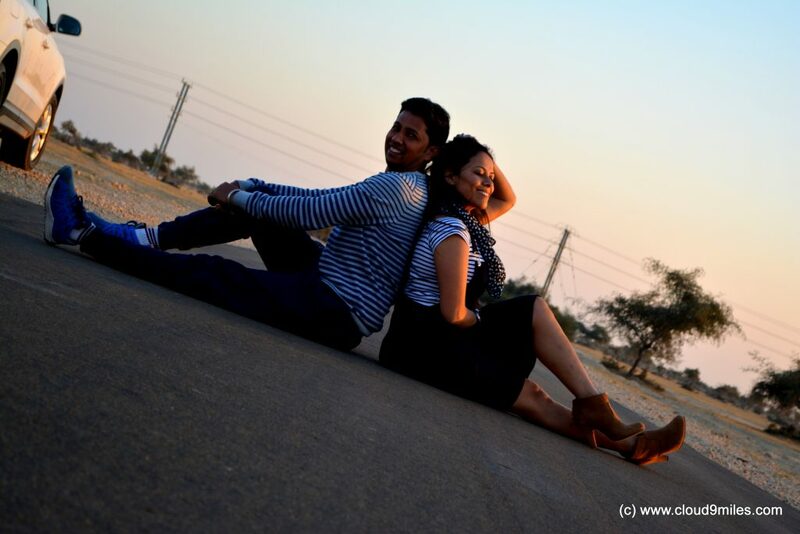 We enjoyed every bit of our journey and were overwhelmed with the beauty of sand dunes and barren landscape. The variety that emerges from the enchanting terrain provides a perfect backdrop for a captivating trip. 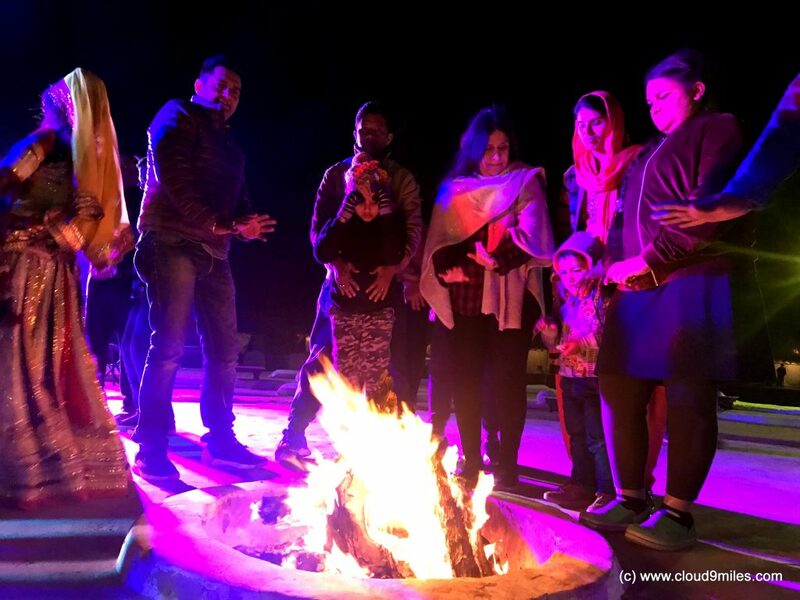 The golden sand dunes, vast expanse of desert, tiny hamlets, cultural activities, camping, jeep safari, sunrise, sunset, music, dance, delicious food, and amazing road trip to border posts provided an ideal platform for a memorable experience. 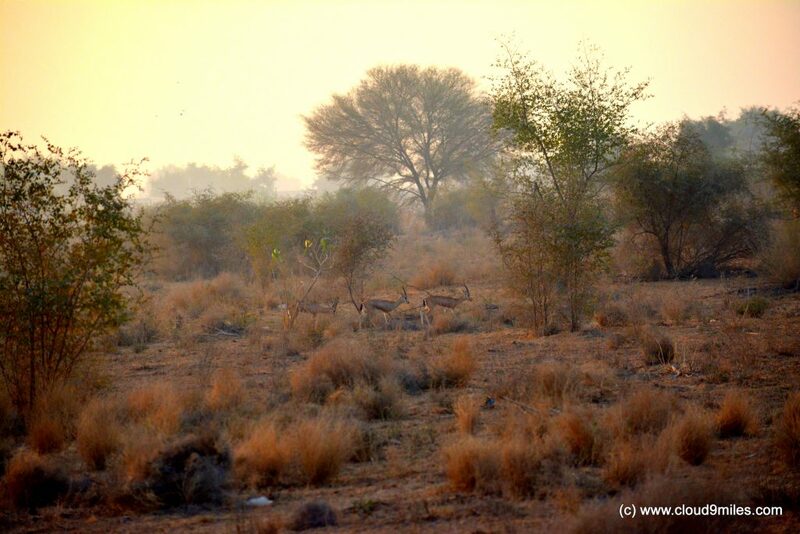 The landscape is so silky and golden that even a hint of colour adds a fascinating element to the rustic life of Thar. 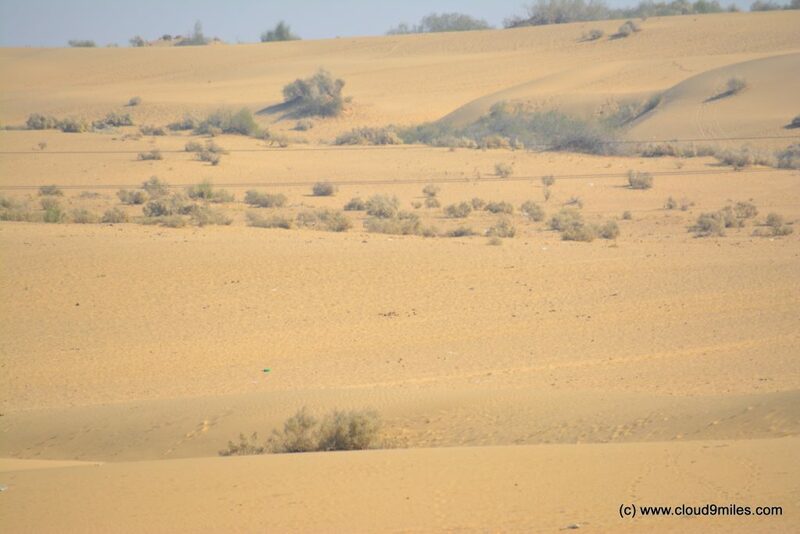 Best time to visit Thar Desert is from the month of October to March. 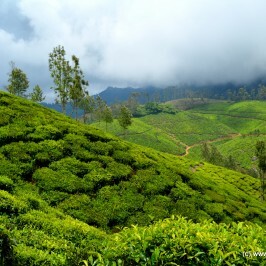 It’s a must visit place that will definitely rejuvenate you. 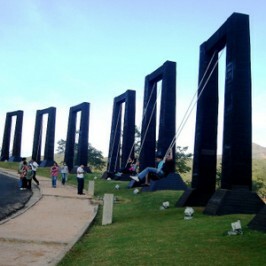 Aamby Valley City – A different league! Really Rajasthan is a beautiful place to visit. 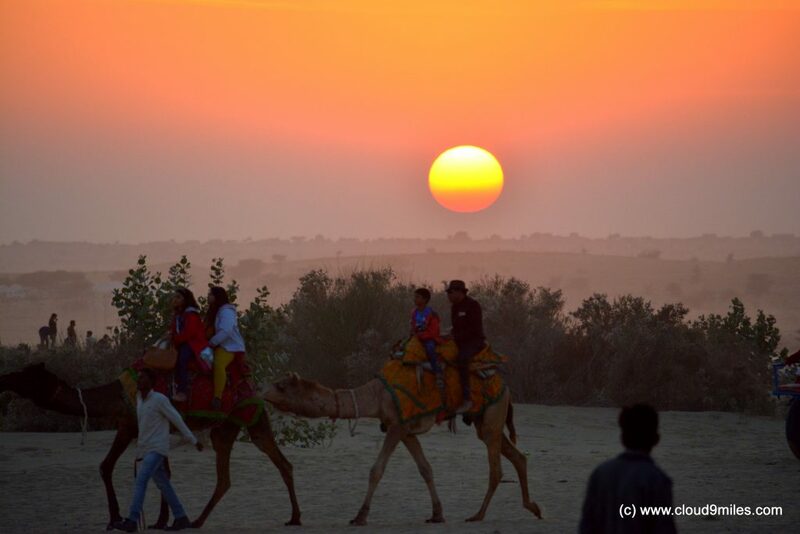 There are lot of tourist places in Rajasthan to visit with Rajasthan Packages Tour. Rajasthan shows us the history of our country and how royal was our ancestors. 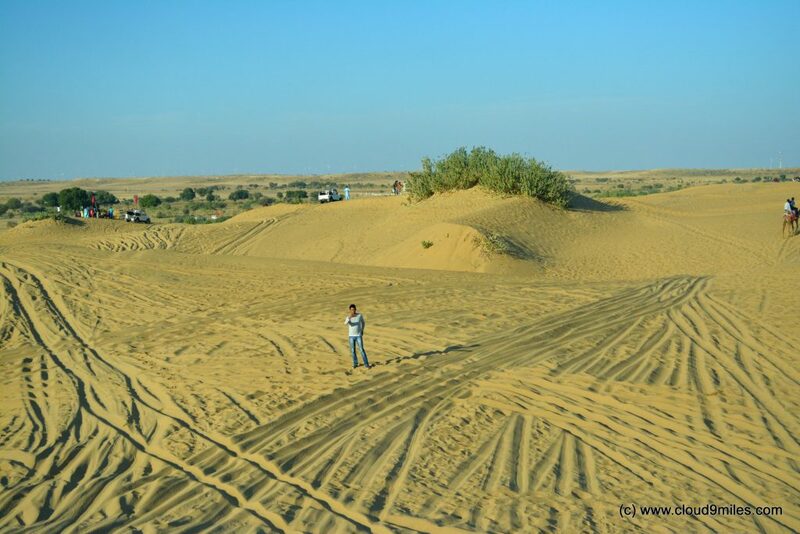 This blog is really provides all the required information about sand dune and thar desert.